Keen for growth, Zeina Group founder and chairman Abdul Karim Natout talks to TWM about market potential in Egypt and beyond. 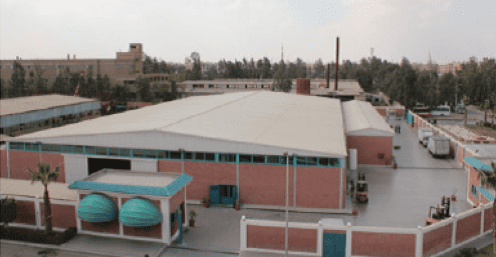 With an impressive annual production capacity of 32,000 tonnes and an efficient operational speed of 2,000mt/minute, Al Zeina’s cutting edge tissue mill is a milestone in Egypt’s tissue industry, covering diversified needs, ranging from facial products to medical rolls. TWM talks to founder and chairman Abdul Karim Natout. What tissue sectors are you in? 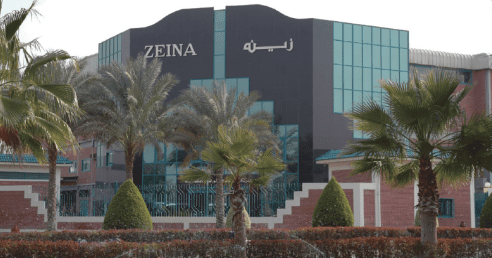 “Zeina Group was founded in 1988 with 1,200 staff among three entities: the tissue mill, the converting factory and the distribution company. 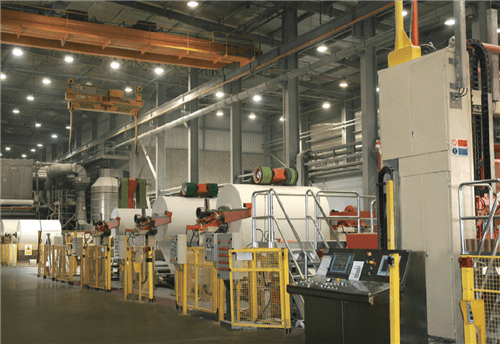 The tissue mill produces 32,000 tonnes of which 56% are consumed by our converting factory and the remaining 44% are sold to tissue manufacturers worldwide. The converting factory produces facial tissues, pocket hankies, kitchen towels, toilet rolls, table napkins and away from home products; 90% of our converted products sales are for the local market under our brand name “Zeina”. Have you made any recent investments in machinery and if so what and why did you make this particular investment? Are you looking to grow substantially and if so, how and in what markets? How much of your production do you export and where are you looking to export more into? Are you seeing much increase in demand in your local tissue market? How is your country economy affecting the tissue market? Is there overcapacity in your local tissue market? If so how are you dealing with that? Are you seeing much demand/increase in demand for environmentally-friendly tissue products? Share the post "“Our vision is to become the undisputed market leader in Egypt and North Africa.”"